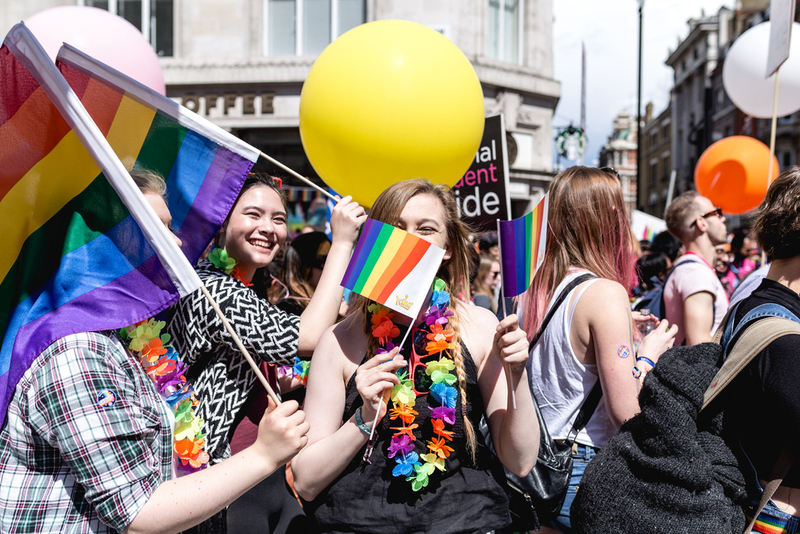 Pride London is the biggest one-day event held in the city, and is one of the largest LGBT celebrations in the world. 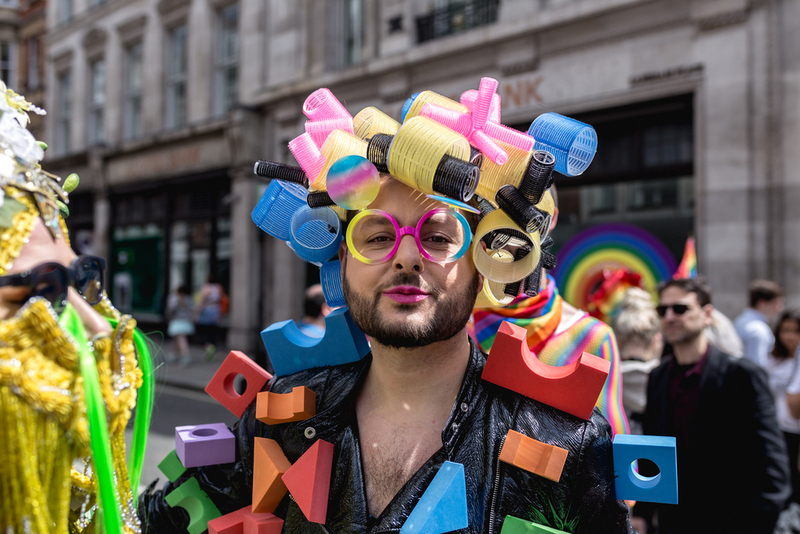 This years event kicked off with the cutting of the rainbow ribbon by the Absolutely Fabulous stars Edina Monsoon and Patsy Stone – aka Jennifer Saunders and Joanna Lumley. 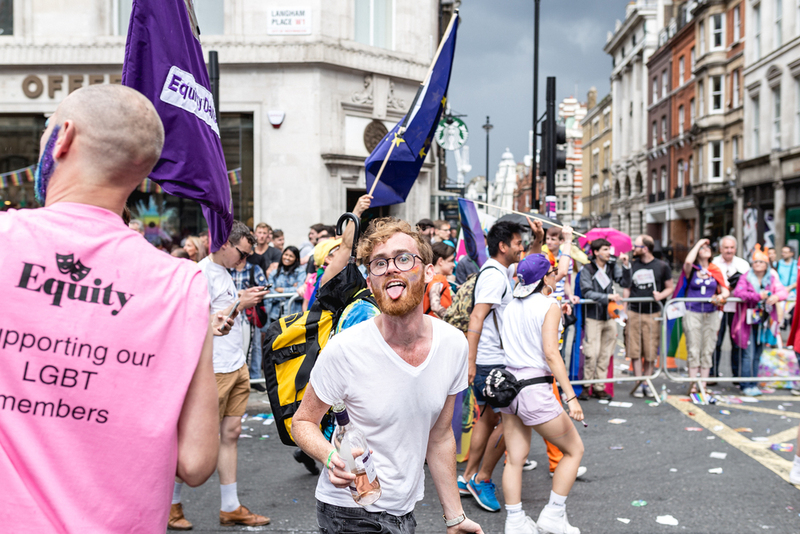 The march was led part of the way by London Mayor, Sadiq Khan, marchers chanted, danced and celebrated the UK's LGBT community. 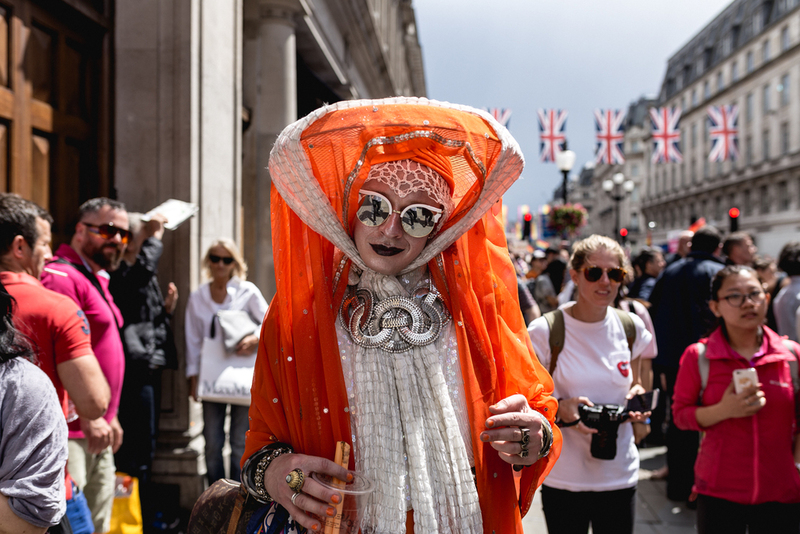 For the first time, the Red Arrows will fly past the march and a rainbow flags were being flown across many London landmarks including Parliament. 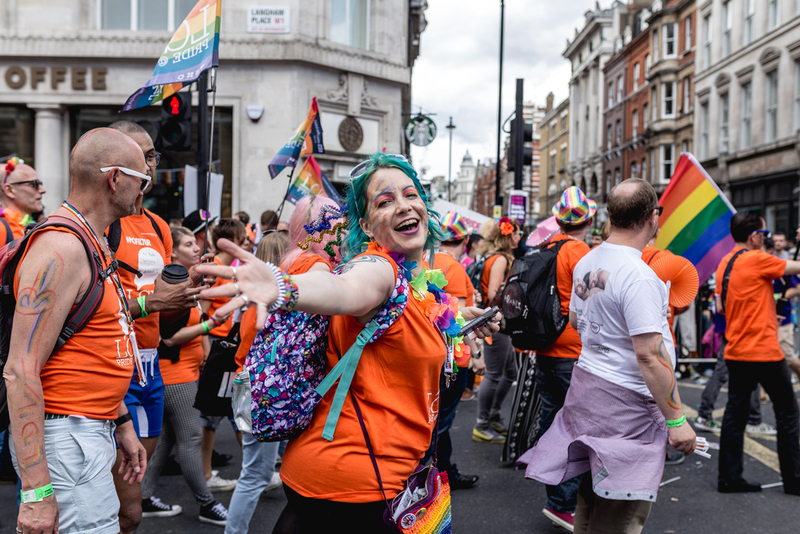 This years Pride did have extra significance because of the recent mass shooting in Orlando and a 1 minute silence was held during the parade to remember those that were lost.